Since 2009, Dr. Chad Johnson has been passionate about helping young families, with an emphasis on pediatric and prenatal chiropractic. Our care is heart-centered and personal, with customized treatment options for every family member. Call now! Spokane Chiropractor Dr. Chad Johnson offers his practice members the best in pain relief and wellness care, with a specialized focus on pediatric chiropractic care and gentle prenatal chiropractic care. His mission is to help every patient have a better life, regardless of their age, vitality level or physical condition. Better Life Family Chiropractic is family-friendly, and caters to the comfort and well-being of every single practice member. 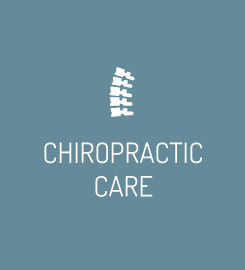 Our family chiropractic office has been described as heart-centered, warm, fun and inviting. We feature adjustment techniques that are gentle enough to help a newborn, targeted specifically to help a woman in her third trimester of pregnancy, and effectively personalized for every member of the family. In addition to our well-respected chiropractic approach, we also emphasize state-of-the-art diagnostic scan technology, which allows us to locate the source of your problem with laser-like precision. We also feature a large play area for our smallest practice members, as well as a private feeding and changing room for parents. 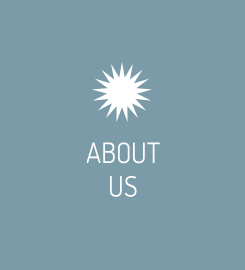 Although we’re traditional in our love of community and family, it’s also our goal to bring you the latest in treatment excellence. When you’re a member of our practice, we partner with you in achieving your wellness potential. Your care is designed to align with your goals, and we’ll always take the time to explain things thoroughly before introducing a therapy or new treatment style. No surprises! You’ll find that our research-based therapies are consistent and reliable, and it’s our promise to you to always exceed your expectations of help and hope. 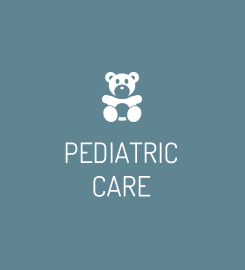 The experienced care at our convenient location is supportive and patient-centered. It’s our hope that practice members refer to us as “the chiropractor near me that I’d still travel a long distance to see!” Your well-being is our primary focus. Contact our Chiropractor Spokane today for a free consultation or same-day appointment; we’re ready to help! [20 weeks pregnant] With my first pregnancy, I had a lot of hip pain and lower back pain, which is why I came in this time. [I’ve had an] awesome experience. 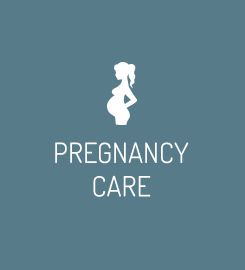 I was nervous at first [getting adjusted while pregnant], I’ve been to another chiropractor, while not pregnant, but it’s not scary at all and I feel a lot better! I come here every week because I enjoy how I feel after my adjustment. It takes just a few minutes, but I feel like my body functions properly; it functions better because my back is in alignment. My whole structure of my physical being is now in place and can operate and function the way it’s supposed to. That’s why I come. It’s not complicated. Dr. Chad is a great family wellness doctor. His knowledge equips him and his passion drives him to serve his community. I would absolutely recommend this practice for you and your family. Things are going great! I’m a very active person and was involved in a rollover and never realized how bad things were. It was so nagging and things are straightening out. Dr. Chad is fantastic! Really great with kids. He’s the only doctor in Spokane I would bring my kids to!